I know Julia for quite a long time and this is not her first photo session. 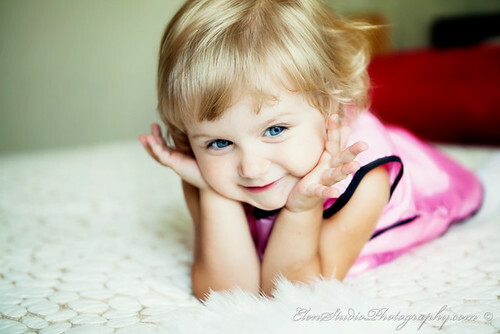 Now she has got two beautiful kids but she has not change – fantastic smile and eyes. The shoot went well, the time flew very quickly and we had a lot of fun. It was pleasure to meet her kids. The eldest son was entertaining his mum, giving her flowers, so everything and everyone was very positive. Here are some pictures from the shoot. Here is the next wedding that we photographed in July this year. This was one of the most unusual and interesting weddings that I shoot in Moscow – there were many surprises by the bride and groom themselves, and also by the guests. I already did a portrait photo shoot of Tatiana last year. This time she was even more beautiful, and both Tatiana and Denis were spreading joy, fun and happiness. Guys, many thanks to you both for your positive emotions – you were fantastic! I believe that we have managed to capture your emotions! Another very interesting portrait shoot: Svetlana prepared for the photoshoot very well – she brought a lot of props and outfits, so we had something to play with and to create very different look of her. Although I’ve already photographed in this place, this time I looked at it differently. Here are the pictures which we’ve got.